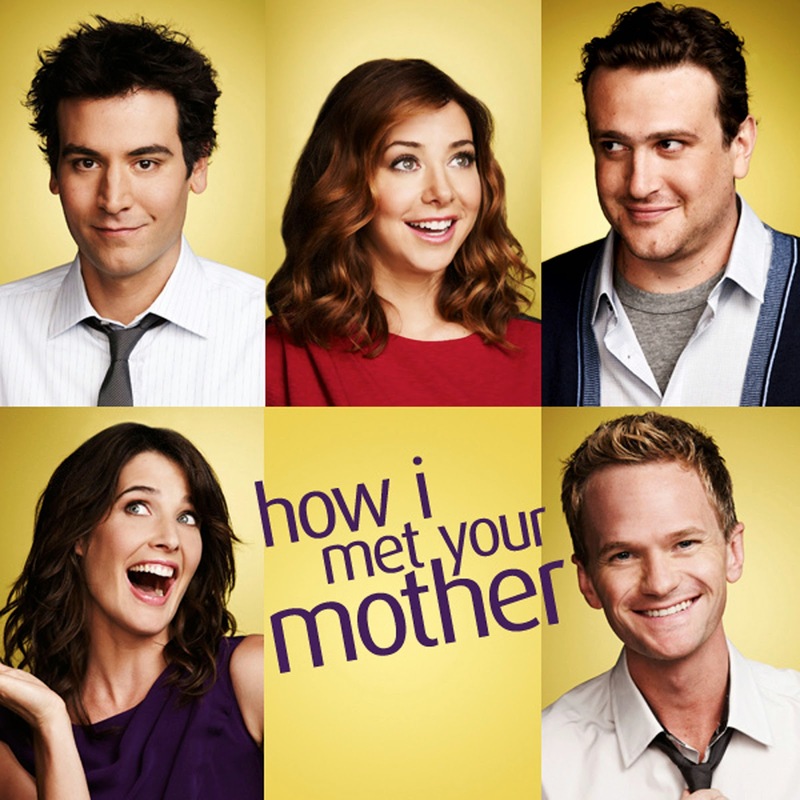 The How I Met Your Mother series finale was very disappointing for me. I didn't start watching this show until later on. What really made me like the show was the "Ten Dates" episode and what really sealed the deal for me were the "Slap Bets". Then the show was syndicated and I could start from the beginning. I thought the first few seasons were all great and there were so many elements that brought the show together. For those who are fans, what are your thoughts on the finale? I thought it was very predictable and sort of ruined the show for me. As a series finale it was definitely not a good one. They should have ended after he met the mother. **SPOILER ALERT** I would have been okay with the show ending knowing that she passed away but to basically go back and put Ted & Robin together was just lame! Personally, I feel that it is wrong on so many levels! If Robin didn't marry Barney, I'd be more okay with them ending up together but all they do is throw Robin back and forth. Goodness gracious, have some respect woman! The ending stunk and almost ruined the series. I must say that Friends was a much better series and the writers did a great job tying up everything. 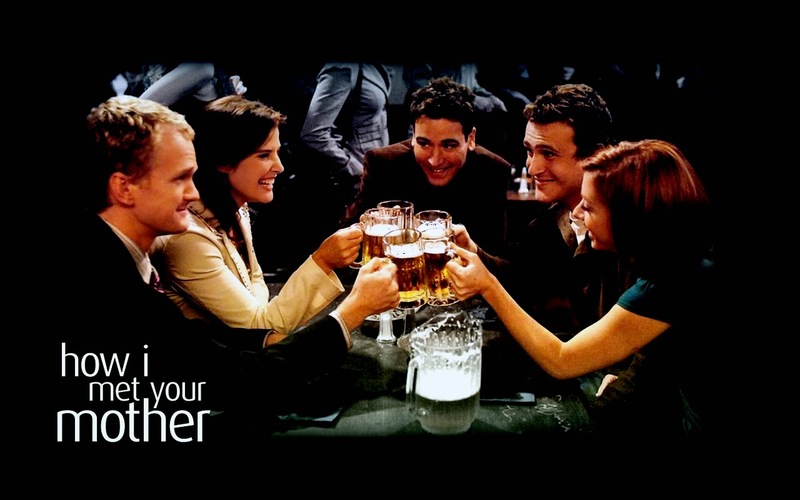 There were so many better ways to end the HIMYM series. I will take the lesson I learned from Joey in Friends. When a book or a series starts heading toward a bad direction, just put it in the freezer to stop it. I will pretend I didn't see the last few seasons as it has been going way downhill. 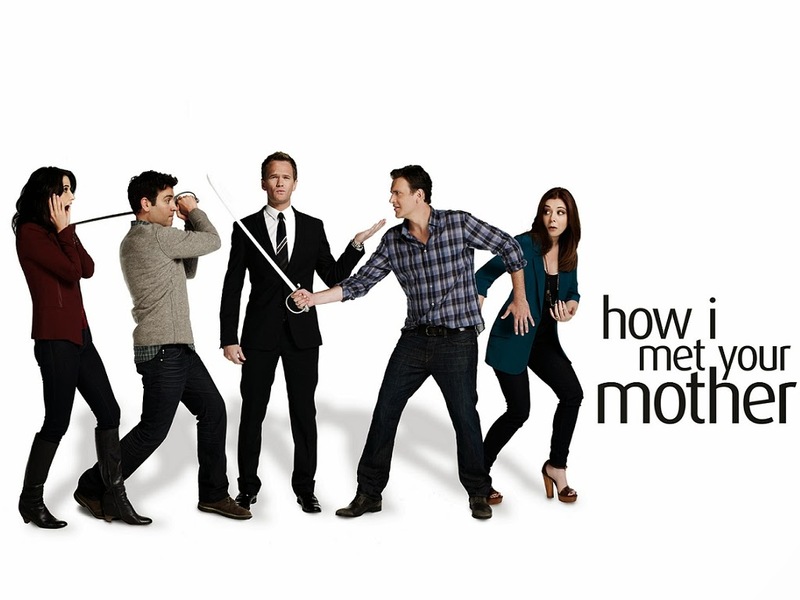 Honestly, I am glad that the HIMYM series is over. I just wished it ended on a high note. The last few episodes were more redeeming but overall this season has been horrendous.